If you’d like to experience one of the UK’s most breathtaking regions at its most lush and vibrant, August in the Lake District is the place for you. This is the month that has it all. Green valleys contrast spectacularly with blue skies and heather-clad ridges to create a patchwork of magnificent vistas. Glimmering lakes can even entice non-swimmers to crave a dip in the cool water. Almost every inch of the national park is accessible, making it an even more appealing playground to explore. Above all, August is the month that brings the least amount of rainfall. Even though the Lake District is one of those places where the natural beauty does not overly depend on decent weather, sunshine does tend to make everything better! 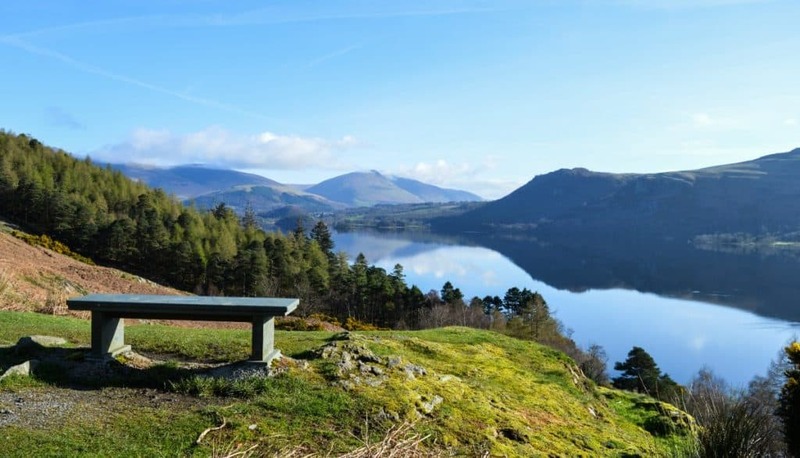 As you may have guessed, August in the Lake District is when the tourist season reaches its peak and the bank holiday can get especially busy. However there are still plenty of places that offer seclusion from the influx of summer visitors and road traffic. In the Western Lake District, one of the lesser known areas of Cumbria, tranquility goes hand in hand with beauty. Here, the lake of Loweswater offers a peaceful haven of sublime shores and ancient woodland. Borrowdale is a fabulous and dramatic valley to explore. Bassenthwaite Lake is the fourth largest lake in the district and has a resident population of ospreys nesting at it’s foot. Buttermere, voted one of the best views in the UK, is a strikingly peaceful valley that leaves an enchanting impression on all of its visitors. All proving that the best things in life are worth going the extra mile for. Not content with just being one of the UK’s best tourist destinations? Well the Lake District now has a UNESCO World Heritage Site title under its belt. The national park was granted the prestigious status last year on 9th July, joining the likes of the Taj Mahal, the Great Wall of China and the Grand Canyon on the international accolade. So if you’re eager to visit one of the newest World Heritage Sites on the planet, read on to see how a visit to the Western Lake District during August could be your ultimate staycation this year. The adventure begins with a canoe paddle across a stretch of Derwent Water under the expert eyes of a qualified canoe instructor. On reaching the intriguing little island, there will be a 45 minute guided tour of the Georgian house and then an opportunity to explore the gardens and the rest the island has in store. Prices are £14.25 for an adult and £4.00 for a child under 16. 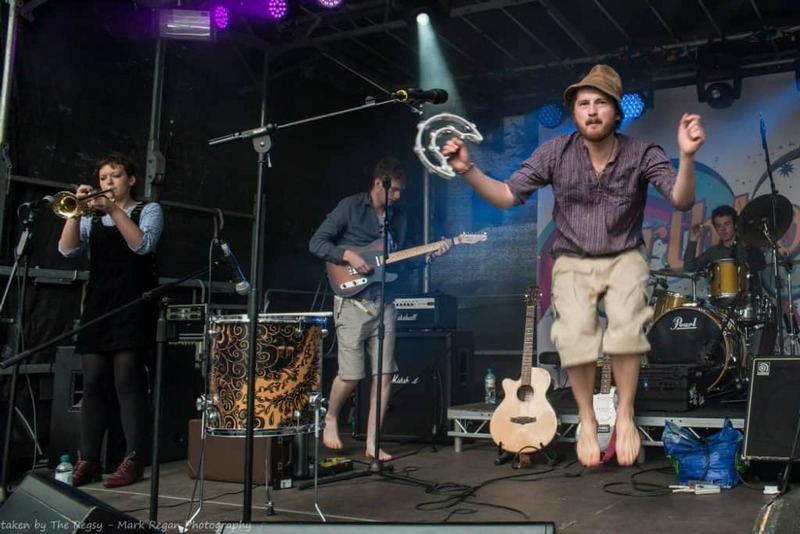 During this musical extravaganza, thousands of visitors flock to the town to experience the two live stages, hot street food, free kids activities, fairground rides and a bar from Tractor Shed Brewing, all made available to Street Party guests throughout the day. Northbound Street Party once again promises to offer a delightful day of activities and top-class music acts out on the bustling streets of Cockermouth. The 2018 event will be held from 1-8pm on Saturday the 4th August. But not to worry… once the activities are over and done with on Main Street, the fun doesn’t stop there. A series of after parties are scheduled throughout the friendly pubs of Cockermouth, with something to suit everyone’s taste. If you’re going to be in the area, this is not a day to be missed. 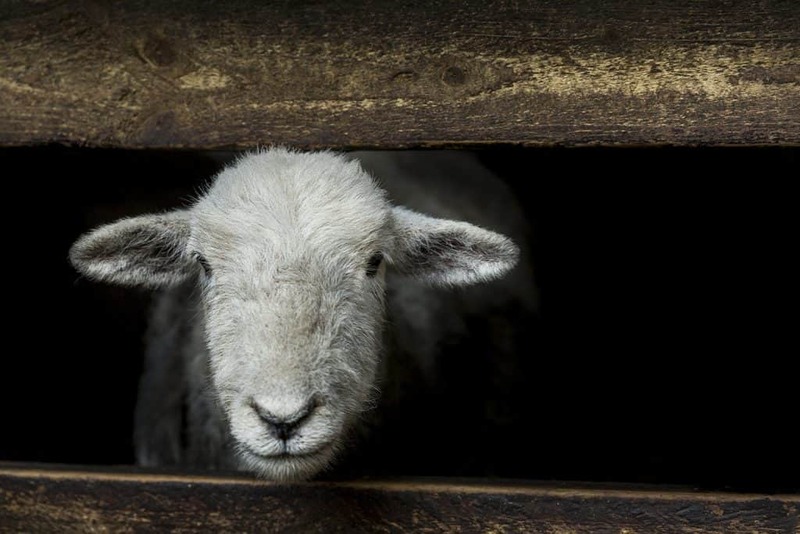 The Cockermouth Agricultural Show offers entertainment for all in this action-packed family day out during July in the Lakes. Running annually since 1849, the show includes animal judging and show jumping. Get yourself down to the Fitz Park Show Field to view the cattle, horses, dogs, goats and many other animals that have escaped the farm for the day. A highlight is the traditional Cumberland & Westmorland Wrestling tournaments that are held in the Main Ring. Entertain your little ones with the sheep clipping demonstrations that are shown throughout the day and there will also be a grand parade in the afternoon that should certainly grab attention. If none of this tempts you, there is also a beer tent on site so you can wet your whistle in the afternoon before you retire to the comfort of the Trout for a relaxing calm down after the day’s events. The show opens at 9am and the judging begins at 10am. This, coupled with the Northbound Street Party is guaranteed to make for the greatest day the town has seen this year. Make sure you don’t miss it! 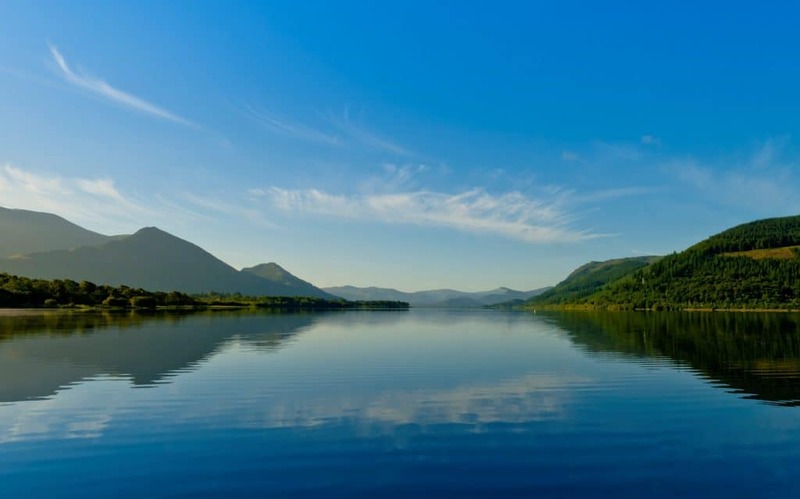 Bassenthwaite’s annual regatta week is back, offering wonderful sailing opportunities in a great family atmosphere, based in a setting of unrivalled natural beauty. The event is perfect for both visitors and members to enjoy the racing programme plus the food and beverages being supplied during the day. Sponsored by the nearby Lakes Distillery, Bass Week is a family regatta that ranks amongst the most popular open events in the North of England. This year the Regatta has introduced “The Dragon Force Derby”, a model yacht race that we think will be a favourite event with both the spectators and participants! Join us in our award winning Derwent Restaurant for Buy One Get One Half Price lunch over the bank holiday weekend. 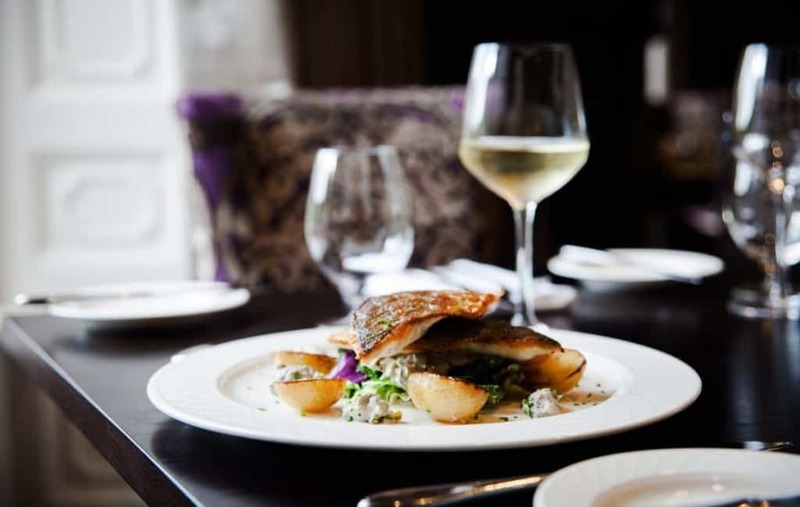 Sit back, relax, and let us do the cooking as you enjoy a delicious three course lunch paired with a complimentary coffee in our gorgeous restaurant, where you will be waited on hand and foot by our friendly staff. The offer is available every day over the extended weekend and is served from 12pm-4pm. Reservations are recommended. Keep the family fully entertained and happy on the bank holiday by attending our Family Fun Day at The Trout! Children’s entertainer Daffy Dill is here to amuse the little ones with magic tricks, balloon modelling and more, plus Janet Allen is back to paint her artistic creations on your child’s face. It truly is a sight to be seen! 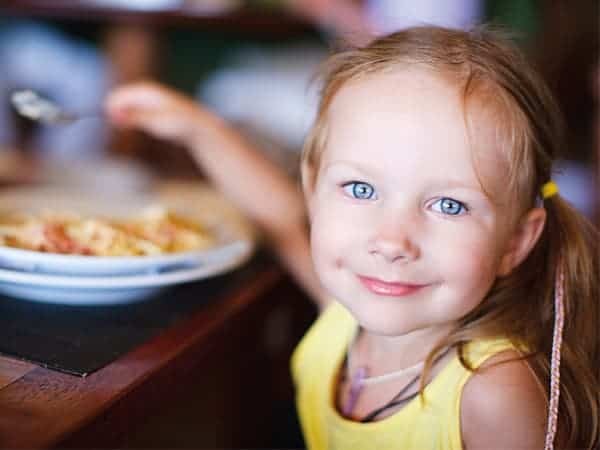 Join us in the Terrace Bar and Bistro where mum and dad can catch a moment of peace away from the little ones, as they’ll be too busy tiring themselves out. The Keswick Agricultural Society was founded in 1860, making it one of the oldest societies in Cumbria. Keswick show is held annually on the August bank holiday. 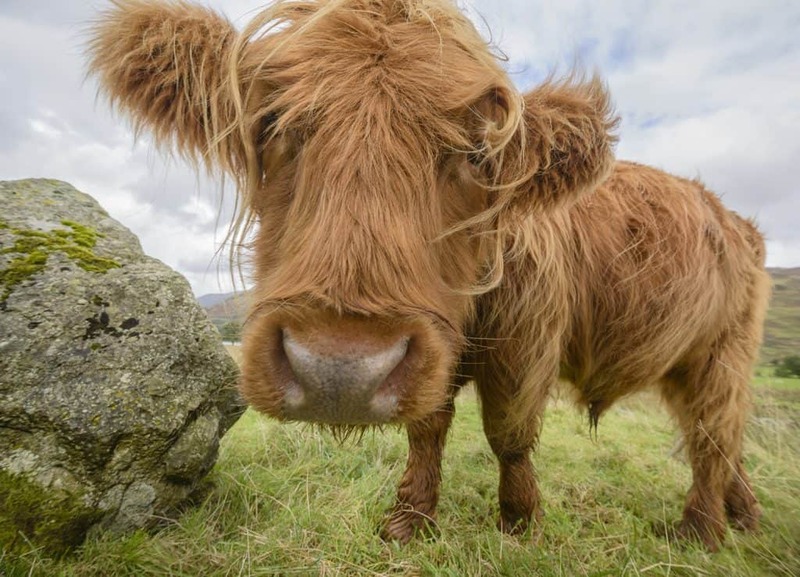 Amongst the traditional agricultural displays – showings of cattle, ponies, horses, sheep, dogs and poultry – there will be 60 trade stands, fell races and a Cumberland and Westmorland Wrestling tournament. The children will also be kept busy with arts and crafts, classes and amusements. Free parking can be found next to the show field and a free shuttle bus from Keswick will run throughout the day. The August bank holiday Monday is one of the town’s busiest days and the event provides all the hustle and bustle to guarantee a great day out without being overwhelming. The show was unfortunately cancelled last year due to torrential weather, but we’re sure they’re definitely going to make up for it this year! As walkers tend to aim for the more dramatic fells around Buttermere valley, it is rare to encounter more than a handful of people on a walk up Mellbreak. The large, isolated hill occupies the western shore of Crummock Water and is separated from all other fells by long valleys. The name Mellbreak is derived from a combination of the Celtic word ‘moel’ (meaning bare hill) and the Old Norse Viking word ‘brekka’ (which means slope) and it’s certainly true to its name! 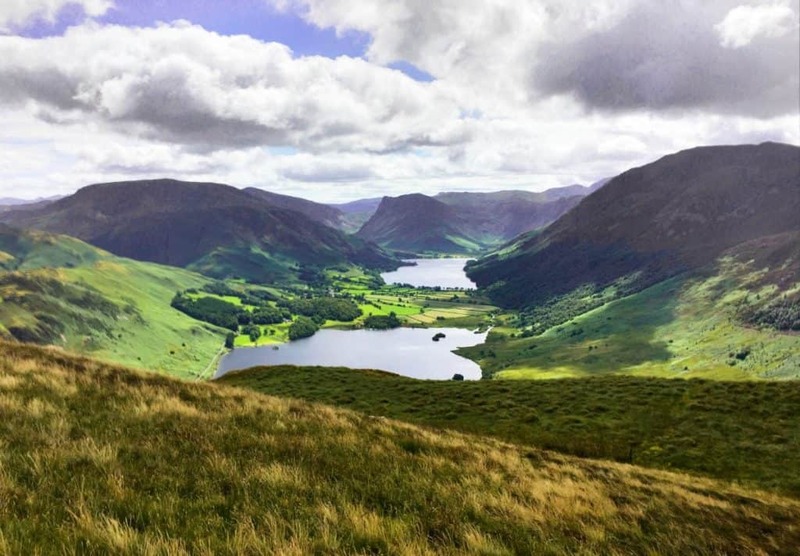 It presents a rocky steep but interesting walk up, where a panoramic view of both Crummock Water and Buttermere can be relished at the summit. Starting from the village of Loweswater, after parking in the small parking area near the red telephone box, Church Bridge will be your first port of call. You then turn right towards Kirkgate Farm and into the wood. Mellbreak can be seen directly ahead. The obvious, winding path does feature some scree and but nothing that is unmanageable. a well marked path and turning north over Hen Comb and Loweswater Fell. In all, this walk would total around 7 miles and would be our recommended route. The fell does not have any links with other fells and this, coupled with its intimidating appearance, may explain why not many people can be seen attempting it in comparison to other fells. It is, however, classed as one of the Wainwrights and presents some of the loveliest views of the striking Buttermere valley. 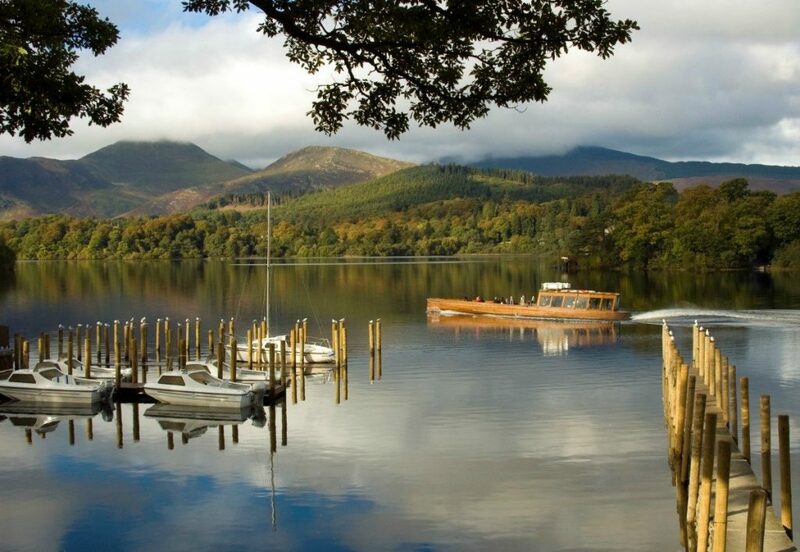 As mentioned already, August is the height of the Lake District tourist season and as the school holidays are underway, it would be unwise to visit the region without booking. Please remember that our overview of a walk up Mellbreak is very general and further planning would be required if your are intending to conquer the fell. A details OS map and compass is always a good idea, if you know how to use them. Cockermouth is easy to reach by public transport. The easiest way to get here would be on a train to Penrith followed by a bus to Cockermouth town centre. Even though we do tend to get a good amount of rain in the Lake District (it’s what makes the area so lush and green remember! ), August is a month that sees one of the lowest rainfalls during year. When the sun does come out to play it can be very hot, so remember to wear plenty of sunscreen and carry enough water if you are attempting to hike up Mellbreak. Remember that it gets 1C cooler for every 100m of ascent if the sky is clear. It would be around 150m if there are clouds in the sky. We hope that something has caught your eye among our suggestions of what to do this August. If you haven’t yet booked your Lake District break, you can search our full range of accommodation choices – from riverside suites to family rooms – here.